Happy New Year = Check Out A New Collaborative Blog! - HAPPINESS IS WATERMELON SHAPED! 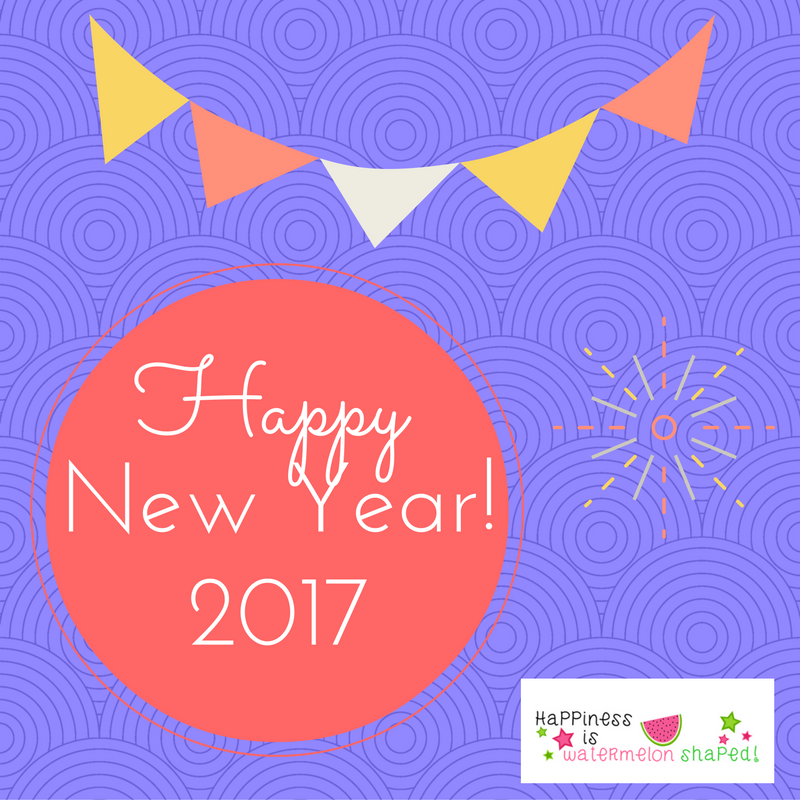 Happy New Year = Check Out A New Collaborative Blog! Click on the above picture to follow on Bloglovin'! Today is the launch date so please try to visit. Today is also the first day you can sign up for DIY Design Course/RachBV. This DIY Blog course is an excellent opportunity to learn first-hand how to create your own blog that reflects your own personal style! Enjoy the first day of the New Year!